Home > Insights > Data And Analytics Leaders, We Need You! How do you create an insights-driven organization? One way is leadership. And we’d like to hear about yours. 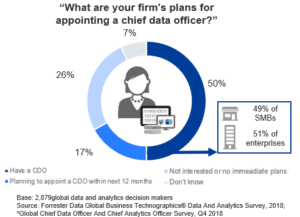 Today, half of the respondents in Forrester’s Business Technographics® survey data report that their organizations have a chief data officer (CDO). A similar number report having a chief analytics officer (CAO). Many firms without these insights leaders report plans to appoint one in the near future. Advocates for data and analytics now have permanent voices at the table. To better understand these leadership roles, Forrester fielded its inaugural survey on CDO/CAOs in the summer of 2017. Now we’re eager to learn how the mandates, responsibilities, and influence of data and analytics leaders and their teams have evolved in the past 18 months. Time for a new survey! Which factors drive the appointment of data and analytics leaders, as well as the creation of a dedicated team? Which roles are part of a data and analytics function? How is the team organized? 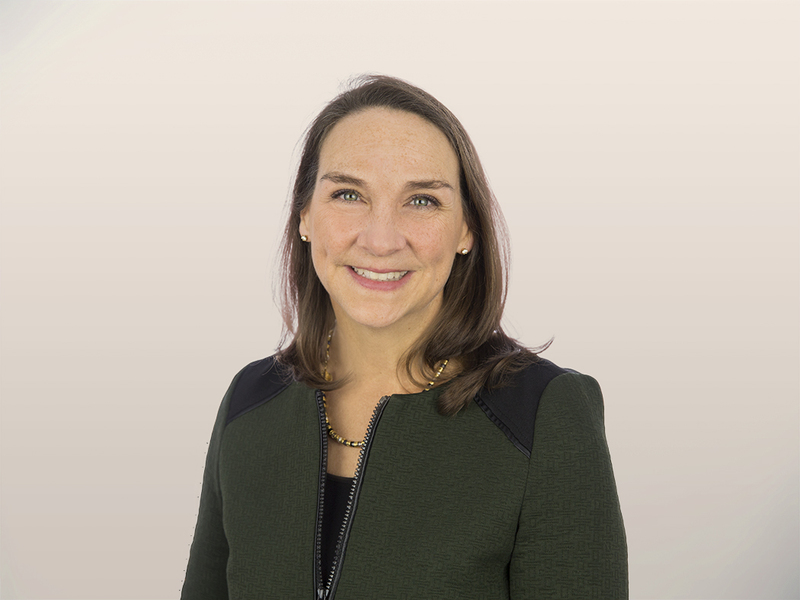 What challenges do data and analytics functions encounter? What is the working relationship between data and analytics teams and other departments? What data and analytics use case, strategy, technology, people, and process support do these teams offer? How does the team prioritize data and analytics requests from stakeholders? Which data providers do teams turn to for external data? Which strategies do teams use to improve data and analytics literacy within the company? As a thank-you, you’ll receive a courtesy copy of the initial report of the survey’s key findings.